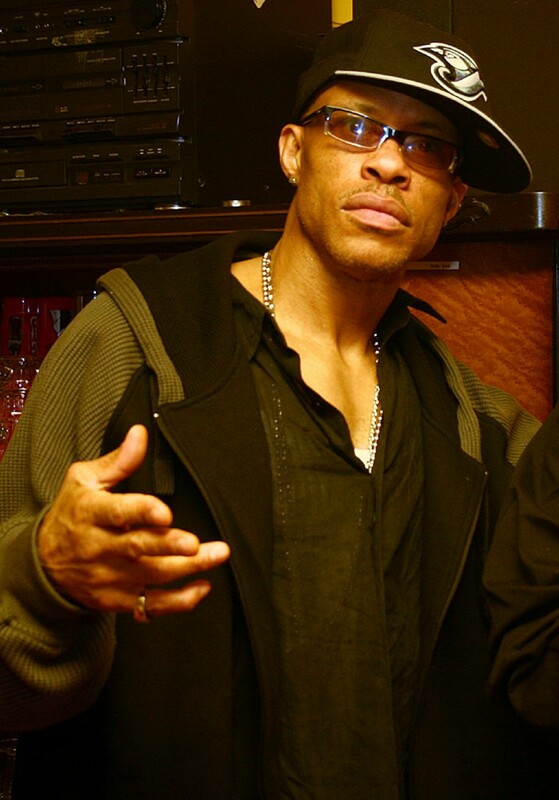 Guru was, is, and always will be a hip hop legend who is no longer with us. The legacy he forged with his partner in rhyme DJ Premier is unforgettable. It’s truly a shame that the two weren’t able to salvage their relationship and make more music until the very end, but we still have plenty of timeless classics to listen to. While he only lived to see 48 years of life, his music will live on forever. Happy birthday, and rest in paradise.